Service at Your Location: Get your transponder key or key FOB replaced or reprogrammed on the spot. Our vans are equipped with the equipment and technology to replace or reprogram any digital key device – all makes and models – all homes and offices. With 5-Star ratings and reviews in yelp and Google, M&D Locks and Keys is among the most trusted locksmith professionals in New York City. We provide digital locksmith services for the NYPD, FDNY and the New York City Sheriff. We’re licensed: #1346389. 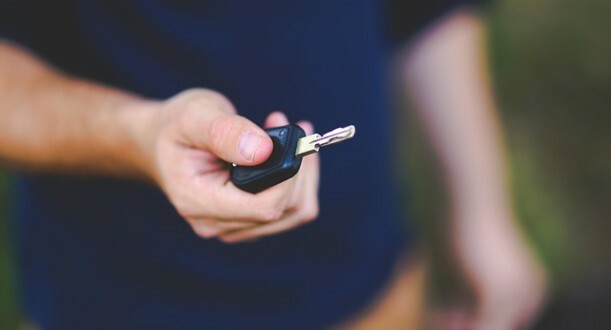 We’ll replace or reprogram any transponder key unit or electronic key device, whether it’s for your home, car or office. Our mobile units are standing by and waiting for your call – 24 hours a day. Call (646) 706-7707 right now for an immediate response. With all the training, tools and experience to replace or reprogram your transponder key, our locksmiths are among the most sought after companies in New York City. Our technicians aren’t just transponder key technicians, they’re problem solvers that will repair or replace any digital or electronic key unit. Sophisticated jobs are our specialty. All our locksmiths are licensed and members of the Associated locksmiths of America (ALOA). M&D Locks and Keys also hires only local locksmiths so when you call us, you don’t get a dispatcher from another state, you get a local pro who knows your area of New York City. We’re proud to service the lock and key needs of the NYPD, FDNY and New York City Sheriff. Thousands of NYC locals have used us as well with top ratings from clients throughout the 5 boroughs. Check out our 5-Star reviews in Yelp and Google to read their comments.